According to England based media outlet The Daily Star, Bayern Munich want Jurgen Klopp to be Carlo Ancelotti’s successor. Bayern have signed ex-Dortmund players Robert Lewandowski, Mario Gotze, and Mats Hummels in the recent years, and are now interested in their former manager. Klopp joined Liverpool only last year, and has already signed a six-year renewal this year. Bayern Munich too, have appointed Carlo Ancelotti this year, as a replacement for Pep Guardiola, who is now at the helm of Manchester City. Klopp spent most of his 15-year playing career at Mainz 05, before going on to become their longest-serving manager from 2001 to 2008, during which they achieved promotion to the Bundesliga. In 2008, Klopp joined Borussia Dortmund, leading them to back-to-back Bundesliga title wins in 2011 and 2012 as well as the DFB-POKAL in 2012, the DFL-SUPERCUP in 2013 and 2014, and their second appearance in a UEFA Champions League final in 2013. Klopp won the German football manager of the year in 2011 and 2012 before leaving Dortmund in 2015, after becoming their longest-serving manager. 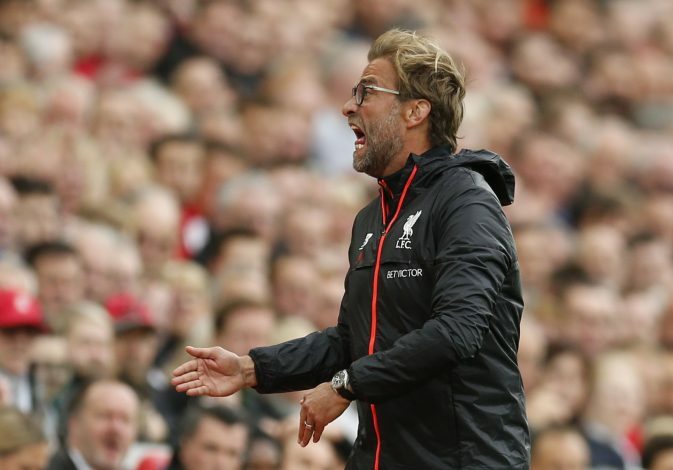 He took up the managerial position at Liverpool in October 2015. Klopp, 49, is now regarded by the German giants as the ideal successor to current coach Carlo Ancelotti. According to reports, Klopp is enjoying life in England, and loves working at Liverpool. Bayern Munich are expecting Ancelotti to stay in charge until the 2017-2018 season, after which they hope to snap up Klopp.